Zagato is an Italian company that provides the services such as consultancy of design and engineering. 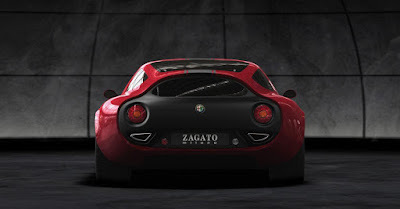 And Zagato had established cooperation with many renowned automotive companies such as Maserati, Alfa Romeo, Fiat, Lancia, Abarth, Ferrari, Aston Martin and others. 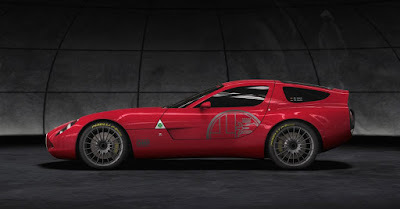 Back to the year 2010, at the time Zagato revealing a supercar named 'Alfa Romeo TZ3 Corsa,' after success show off 'Peugeot RCZ'. 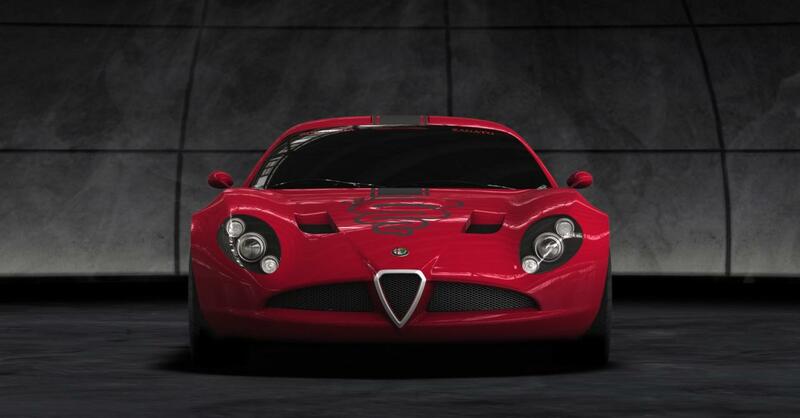 The emerging of Alfa Romeo TZ3 Corsa is based on the anniversary and celebration of 90 years collaboration between Zagato and Alfa Romeo. 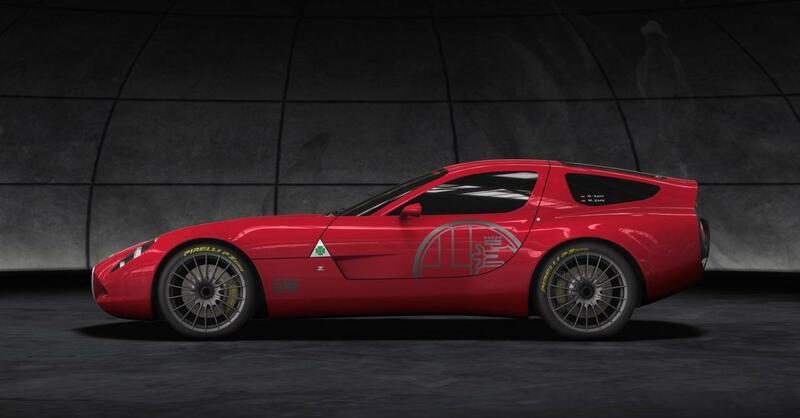 The model was commissioned by German Alfa Romeo Zagato collector Martin Kapp while attending an event honoring Zagato - the Zandvoort Tribute. 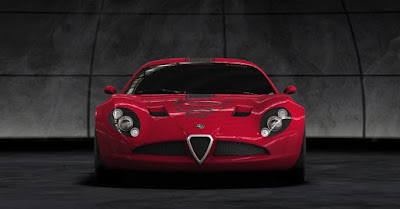 Then Zagato show off the Corsa TZ3 for the first time at the Concorso d'Eleganza Villa d'Este 2010 in Cernobbio, Italy. 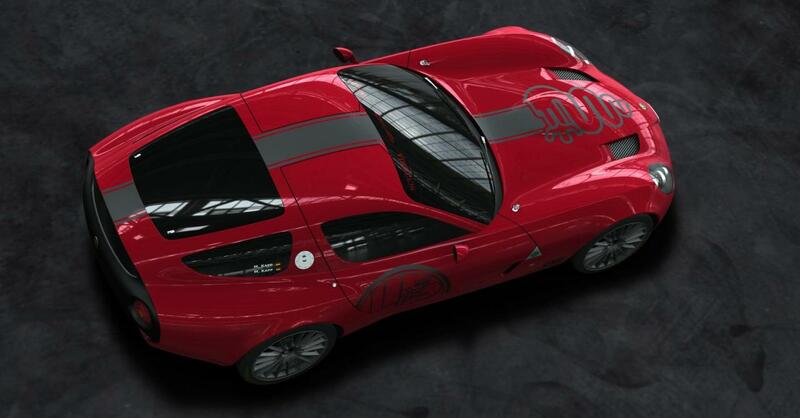 As a four-wheeled vehicle that carries the racing car attribute, off course TZ3 Corsa was awarded by a machine that could produces big power but also has a nice looks. 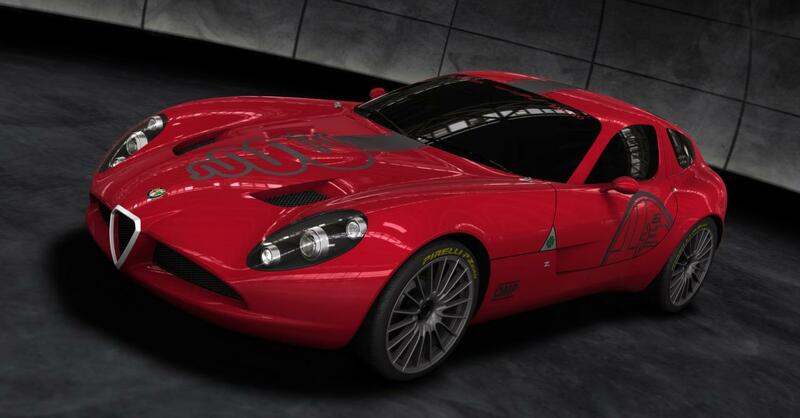 The car is designed only for two passengers uses a 4.2-liter V8 engine and mated to a 6-speed gearbox transmission system. This car is claimed to produce a maximum power up to 420 hp (313 kW). It is light, with a handmade aluminum body, and weighs in at only 850 kg (1,874 lbs) - marking it as a true racer. Four 18-inches alloy wheels pinned in the car to help the performance of the machine and wrapped by proprietary high quality tires of Pirelli PZero, with different sizes between front and rear wheels, while the front wheels use the 245/645/R18 and 285/645/R18 for the rear.